Beagle Software's Serial Adapter with Bluetooth wireless technology brings wireless Bluetooth technology to your RS-232 serial equipment, allowing you to eliminate messy cables. With a range of up to 330 ft (100 meters), you can communicate with serial devices beyond the reach of conventional cables. 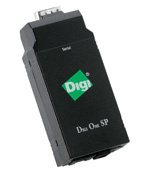 Simply plug the wireless adapter into your serial equipment and transfer data to and from Bluetooth-enabled devices. 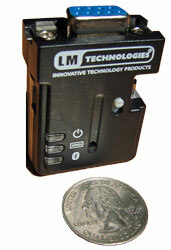 With simple configuration, the Serial Adapter with Bluetooth wireless technology is an easy solution. 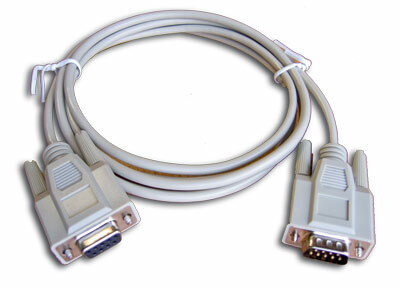 All you need to do is plug in the serial adapter to serial RS-232 equipment with a DB-9 connection and configure the port settings to use. Then enjoy the freedom of wireless Bluetooth technology. It is also fully compliant with Bluetooth 1.1 specifications and supports paring. 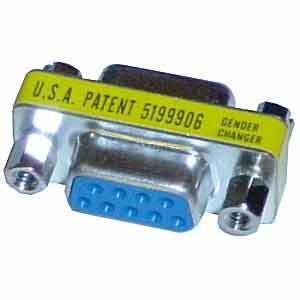 Use with an existing Bluetooth transmitter or buy two and use it as a serial cable eliminator.